Vector portrait of the popular cartoon character Jerry. Happy smiling mouse with a chubby body and rounded ears. Character from the Hanna-Barbera series “Tom and Jerry”. Free vector image for all cartoons, children’s shows, TV series, animated film, cinema and pop culture characters design projects. 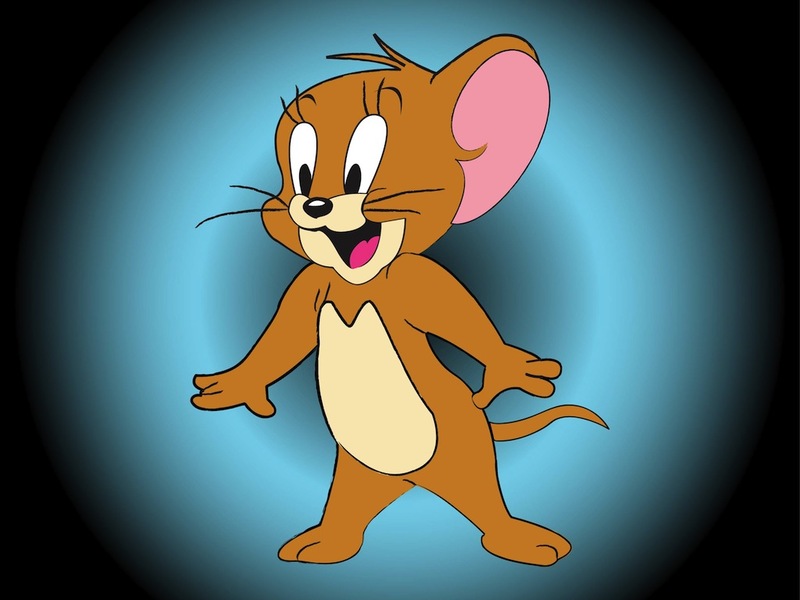 Tags: Animation, Cartoon Character, Happy, Mouse, Smile, Tom And Jerry.